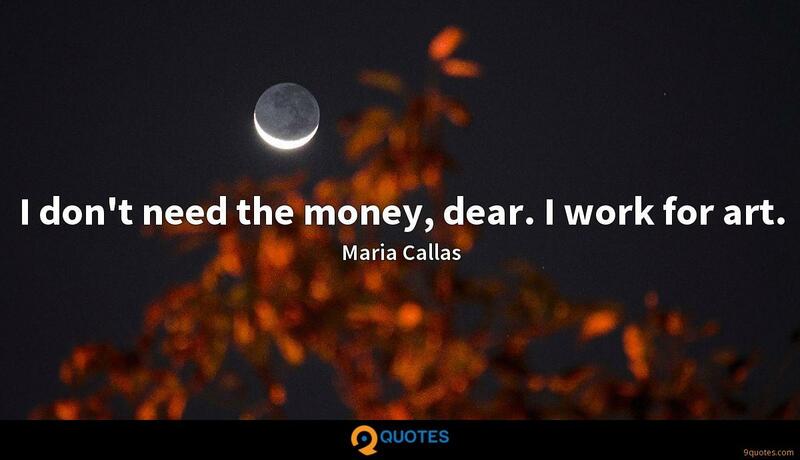 Maria Callas Quotes. 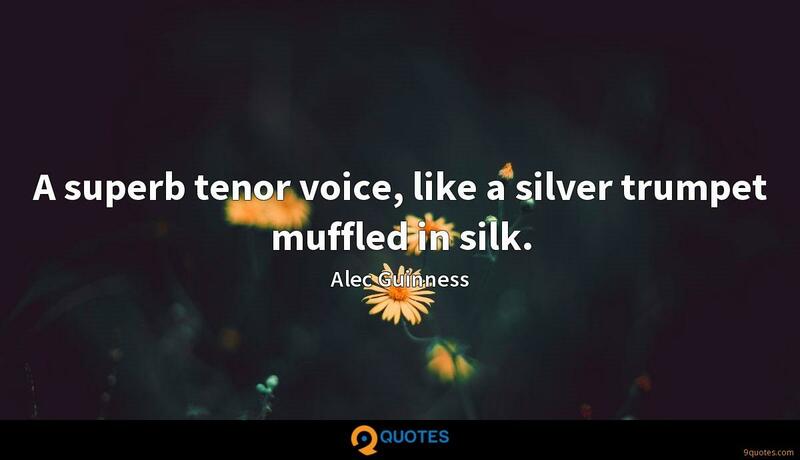 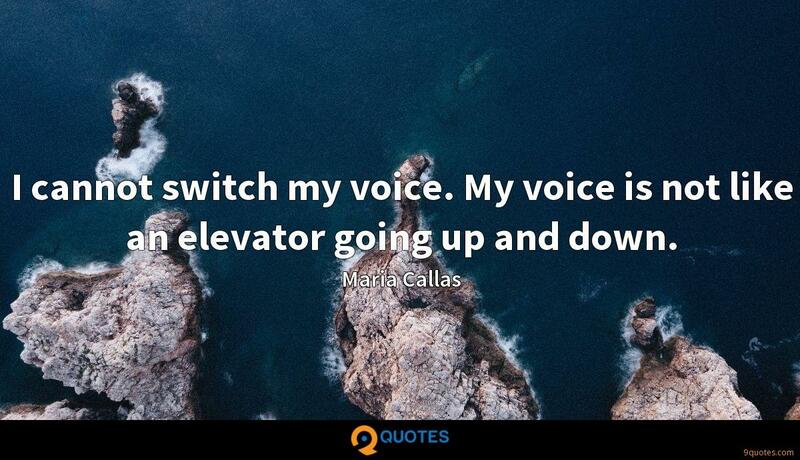 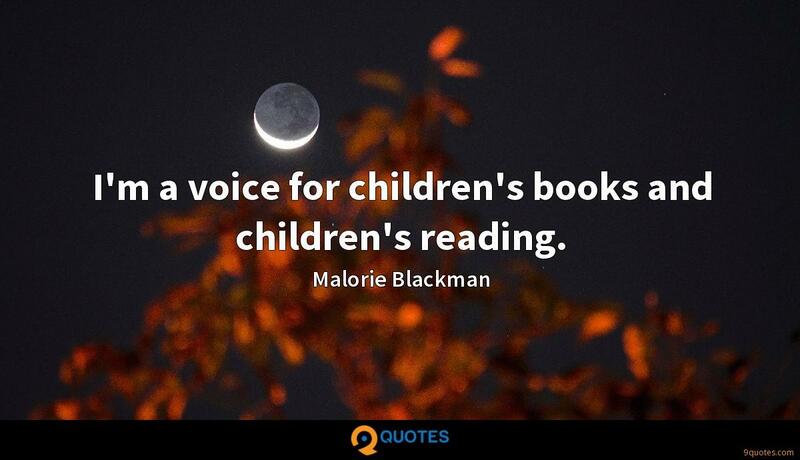 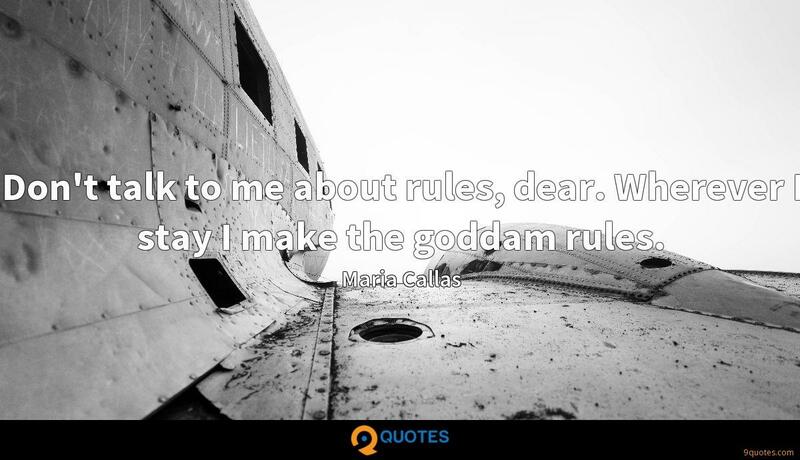 9quotes.com, 2018. http://www.9quotes.com/quote/maria-callas-5524, accessed 22 April, 2019. 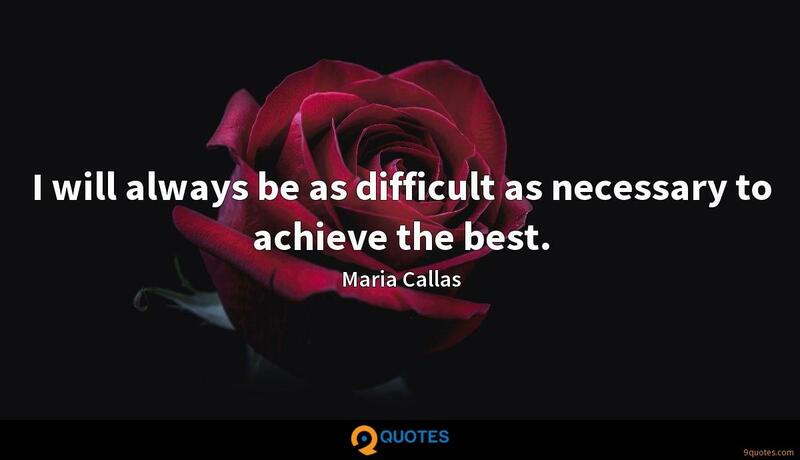 I will always be as difficult as necessary to achieve the best.